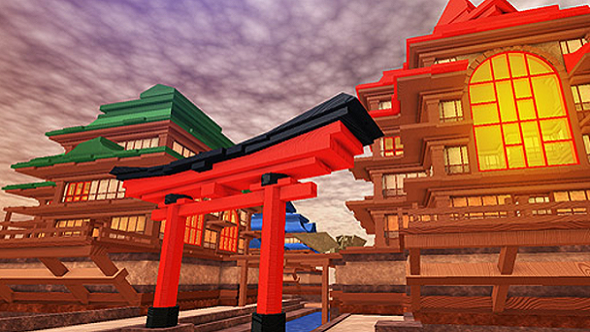 YouTuber Keisyo has accused Roblox Corp of withholding $150,000 she has earned through the company’s game creation platform, however Roblox claims Keisyo is not eligible for the money as it was earned illegitimately. Build your own empire. Check out our list of the best sandbox games on PC. Roblox is an online game-creation MMO, which allows you to design your own games and earn real-life money from them. Roblox players earn robux in-game but this currency can be converted to real money using the platform’s developer exchange, as long as the amount is 100,000 robux or more ($350), with the maximum exchange amount being 300 million robux ($1,050,000) per month. Last year alone, Robox developers made a total of over $40 million. 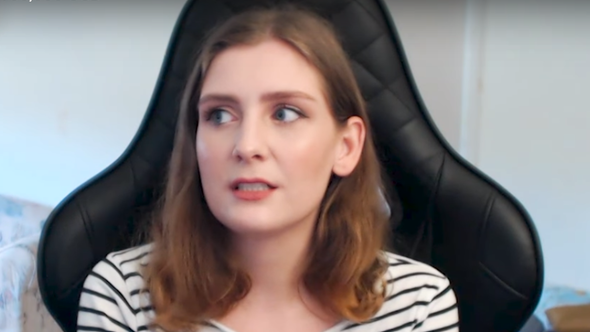 However, YouTuber and Roblox developer Kerstin “Keisyo” Hoffmann claims in a recent video that Roblox is refusing to convert her robux into real-life money as she is “not eligible.” She says that the company have not explained why this is the case despite her sending various emails and calling their support lines many times. Hoffmann explained in the video that her first transaction of 100,000 robux into $350 went through without any issues. However, her next requests to exchange four million, one million, 20 million, and ten million robux respectively were all rejected with no explanation given as to why. She went on to explain that she has not received any warnings or cautioned about misbehaviour that could render her ineligible. Hoffmann currently has over 31 million robux in her account, which equates to roughly $105,000. The $150,000 Hoffmann claims she is owed would be the exchange of the total amount she has made through the platform – which is over 42 million robux. However, Roblox claims Hoffmann’s requests were denied due to her robux not being earned legitimately.